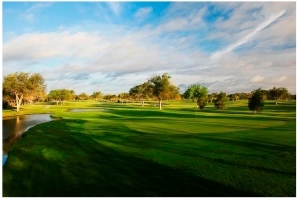 Ranchland Hill Golf Course , Midland, Texas - Golf course information and reviews. Very tree-lined fairways, complete with plenty of fairway bunkers and water. The green usually play pretty hard as well. 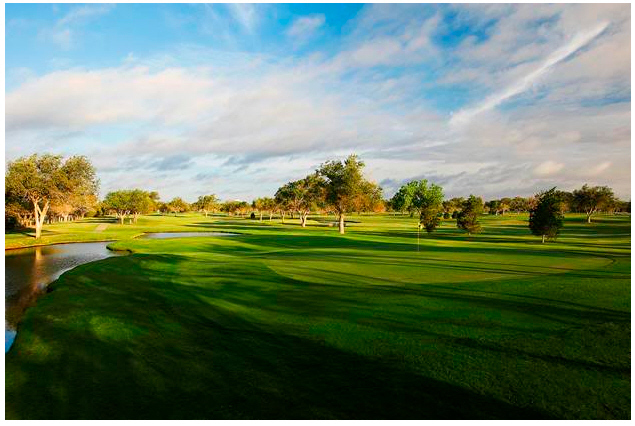 Add a course review for Ranchland Hill Golf Course . Edit/Delete course review for Ranchland Hill Golf Course .